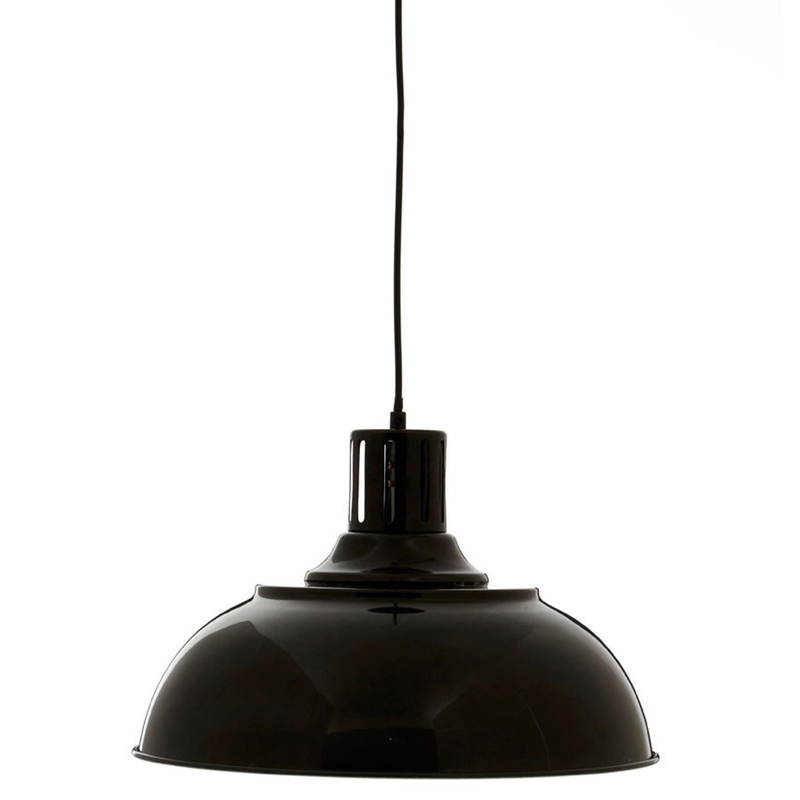 Make your home feel a lot more furnished and complete by introducing this wonderful Black Brook Pendant Light. This pendant light has a stunning design which takes a unique twist on the traditional style. This light is created from Metal and has been given a black colour to make it look very modern as well as industrial.